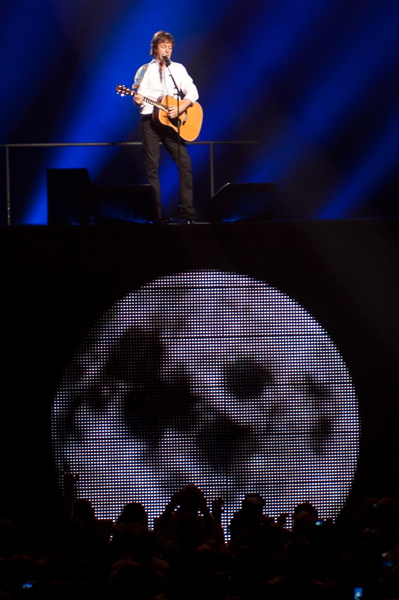 Paul hits the Brooklyn side of the Big Apple in 2 days! 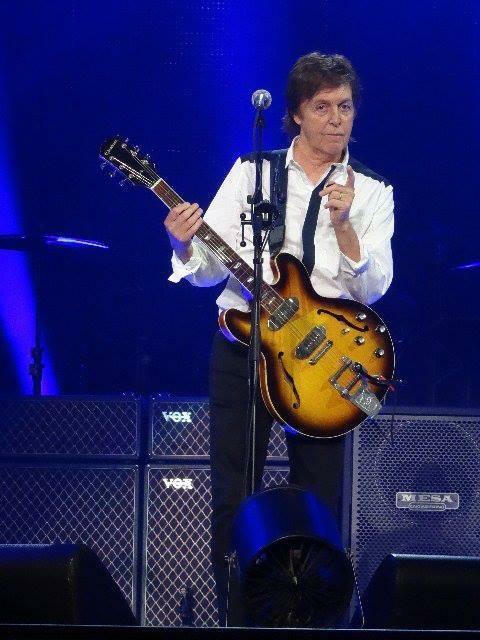 Reports are coming in from Orlando, Memphis, Austin and Tulsa, where Sir Paul and his band has wowed audiences with a seemingly unending reservoir of energy, playing lots of Beatles, Wings and solo songs spanning the past 50 years. His last stop on this leg of the tour is this Saturday and Monday, June 8th & 10th at the Barclay’s Center in Brooklyn. I know we will see so many of you there. We cannot wait – ONLY 2 & 4 DAYS TO GO! If you spot us, please say hi!. After headlining at the Bonnaroo Festival on the 14th, Paul is off for some gigs in Europe and returns to the states in early July for another series of shows, beginning at Fenway Park in Boston on July 9th. Father’s Day is a week from Sunday, we have 40 Father friendly Beatles gifts selected and on sale (through 6/11/13). CLICK HERE to see this special offer.